Please fill out our online reservations form and someone will get back to you as soon as possible. You can also e-mail us directly at reservations@abeachretreat.com. 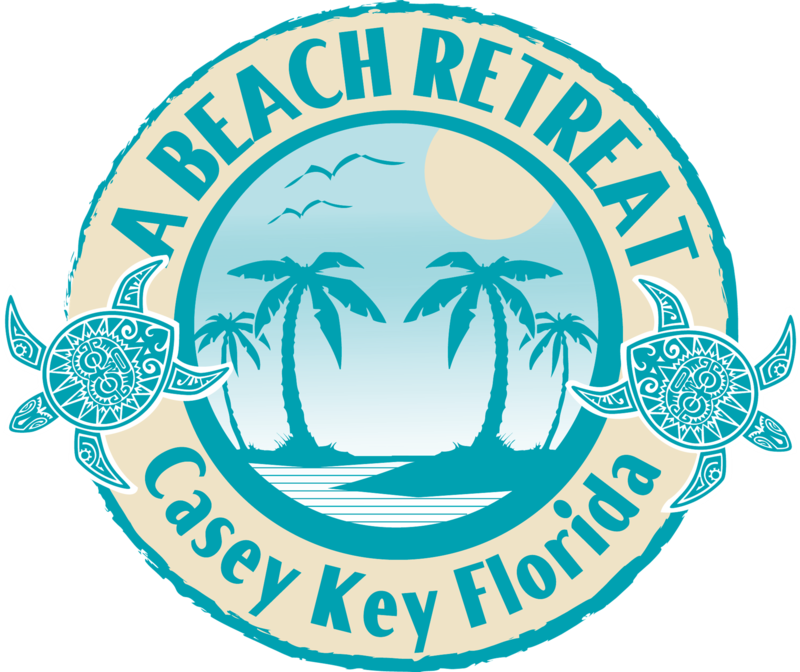 I want to receive emails, updates, and newsletters from A Beach Retreat on Casey Key.